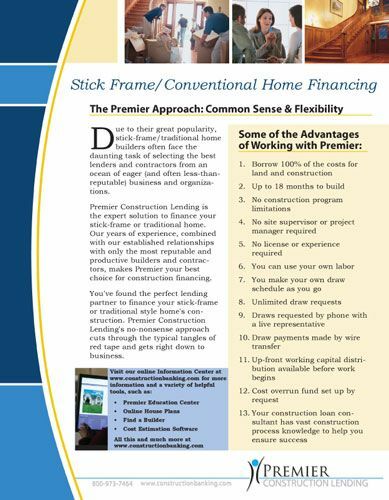 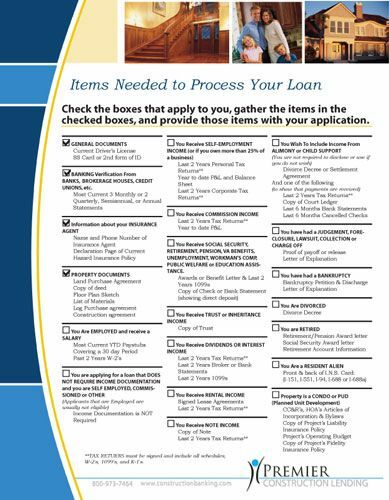 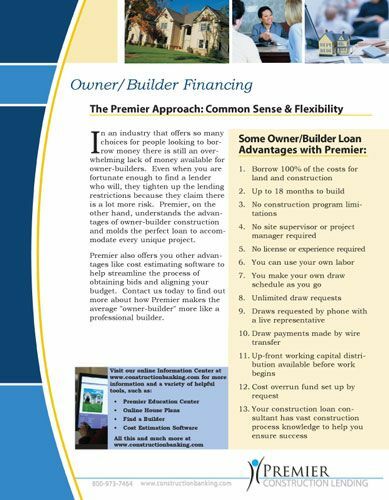 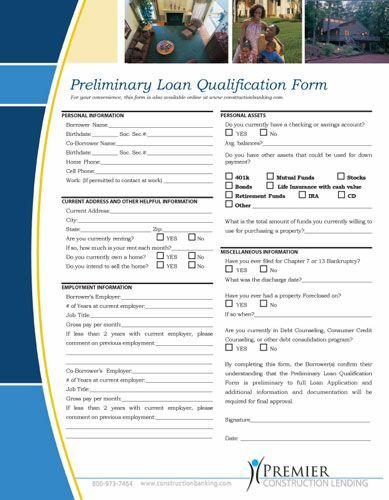 This folder and sales sheet set was developed to give Premier Construction Lending professional collateral materials for sales calls and deal closings. 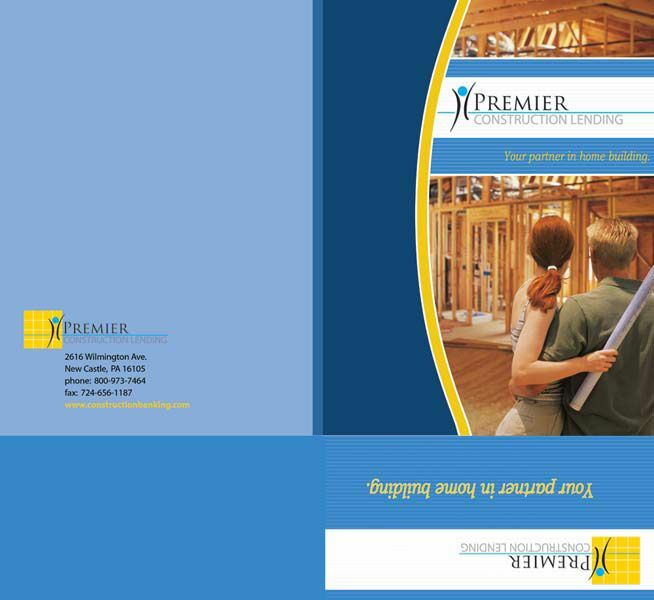 The set is designed with their use of colors and imagery that is used throughout their marketing. 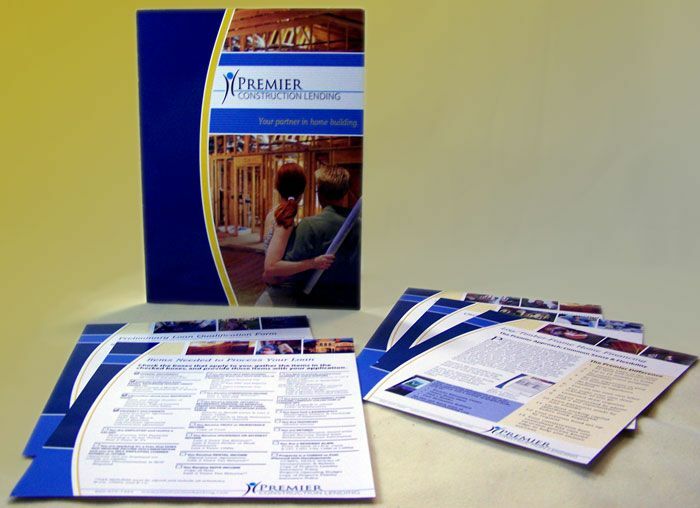 When the design was approved we also managed the print production of the entire set. 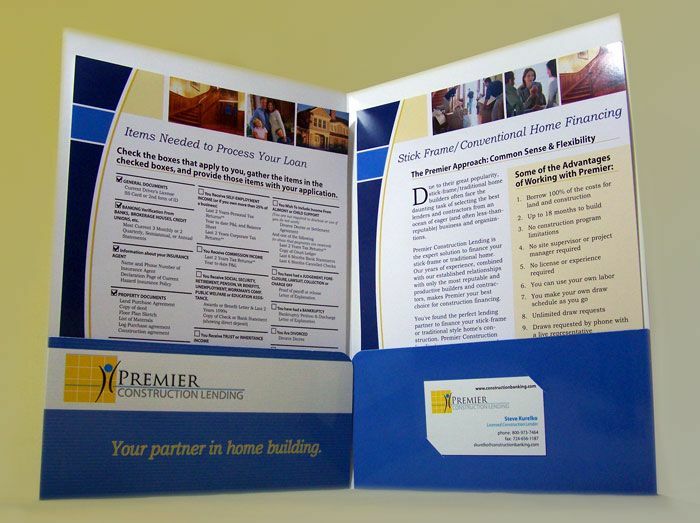 The folders were printed on a thick, glossy stock with sealed pockets and business card slits. 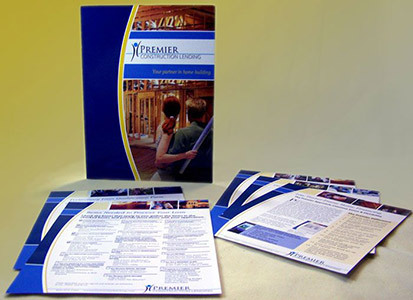 The sales sheets were printed on 100# gloss stock. 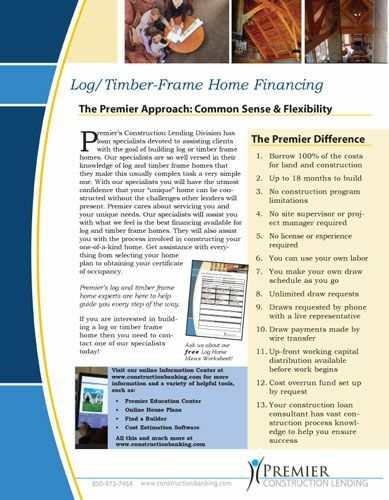 When all put together the presentation folder and sales sheet set looked sharp and professional.